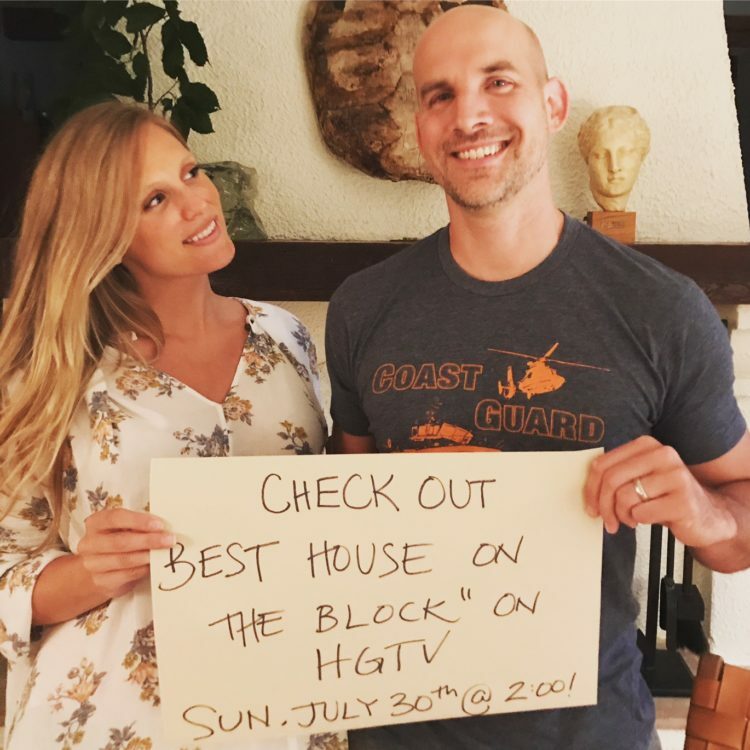 Lauren Liess Has a New Show on HGTV: "Best House on the Block"
I’m sure a lot of you are fans of blogger/designer/author Lauren Liess like I am, so I wanted to make sure you knew about her new show. 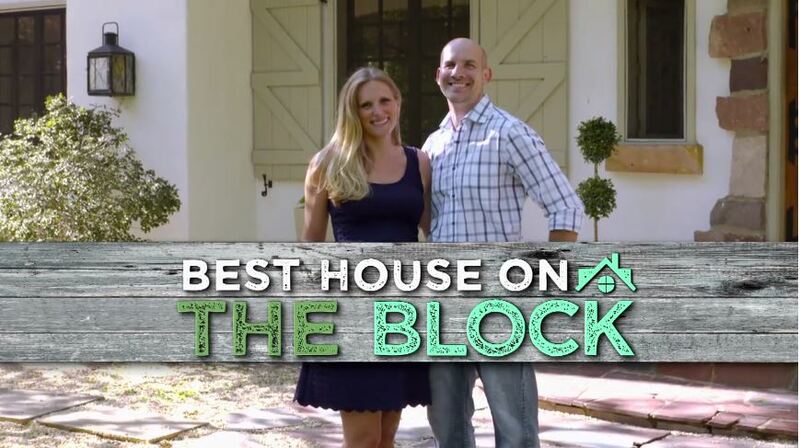 The pilot for “Best House on the Block” is set to premiere on HGTV July 30 at 2:00, and then to replay on Thursday, August 17, at 1:00 p.m. EST, so set your alarms or DVRs if you don’t want to miss it! 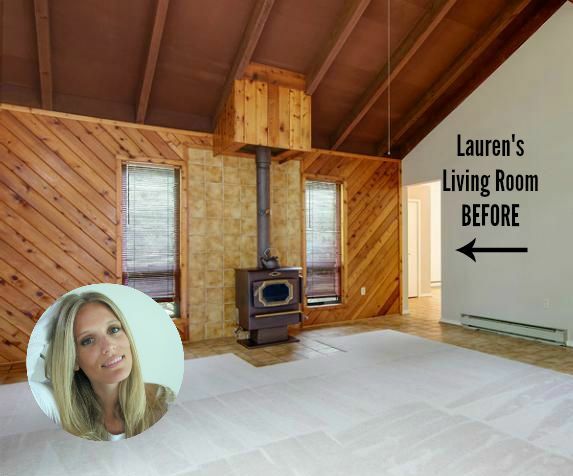 Lauren explains: “Best House on the Block” will follow me & my husband, David, (who’s the project manager in our interior design business) as we redo ‘typical’ houses in the VA-MD-DC area, turning them into unique & special homes completely tailored to the clients who live in them. The process entails designing, renovating and decorating, which I’m so excited about. It’ll be nice to see some houses in a different part of the country than are typically featured on HGTV. And I think a lot of us can relate to the frustration of living in a neighborhood where the houses all look like clones of each other. She’s one of my FAVES, + I am definitely going to be watching! Let’s hope they keep the HGTV template to the bare minimum — no drama, please! Just great design! Thanks for the heads up! I haven’t heard of her, but will need to check out the new show. I over heard a comment on the show ‘Best House on the Block’ on wanting to remove some large shrubs. “The bird nest has gone, the birds have left”. The birds might have gone, but the nest would still be there for the next egg laying season. Some one took the nest and birds in order to complete the show. Be more careful. You could have told the truth. I remember finding her blog years ago. 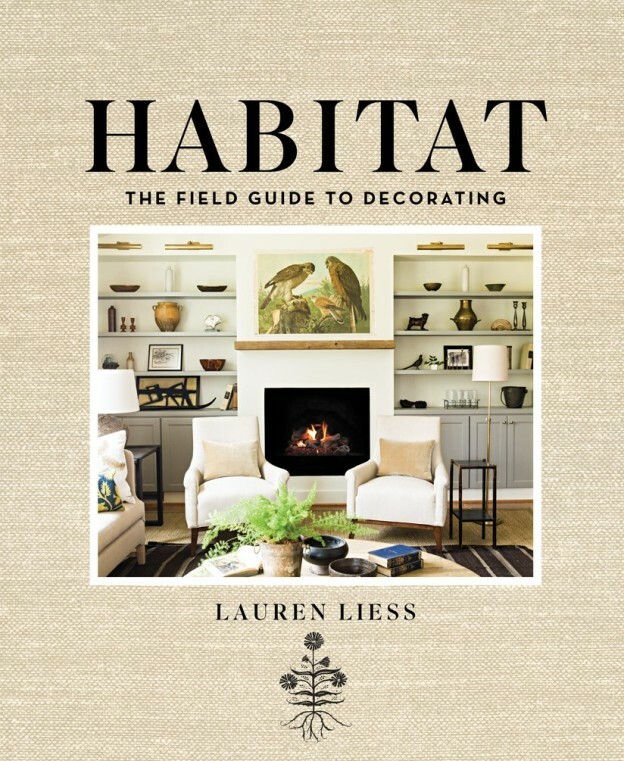 I read it every day, as I did Hooked on Houses (my first home design/decor blog, which is when I found out there are others out there like me – hooked on houses:D). I don’t have cable anymore so I probably won’t see it but I wish her luck. She was always one of my faves. Would like to see it. Unfortunately I just saw on FB the day and time…45 minutes ago. 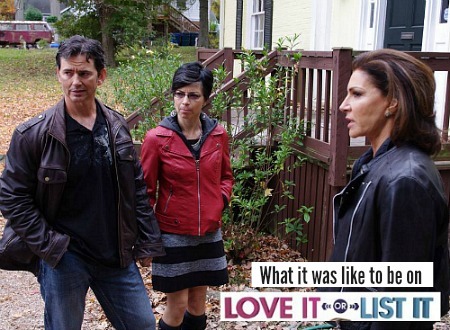 HGTV needs to do a better marketing job to get people to watch. Looks interesting without the fake developers. I like the show. Not to be mean, but I saw the one where halfway through the 30-day project, they found a bird’s nest (dove) with two eggs. Nice that they stopped sawing the bush, with the mother dove watching, but I know the eggs didn’t hatch, the babies grow up and fly away in just two weeks. (It takes a month AFTER they’ve hatched.) I’m hoping they actually relocated the nest, but…. What color paint was used on the front brick exterior? Another makeover show on HGTV. Big surprise! I wish somebody there could come up with something different and interesting. The format is extremely boring and so overdone that it’s now just ridiculous. Guess that’s why I stopped watching that channel. On a positive note I’ve been reading a lot more and learning about architecture, historic preservation, design, plants and gardening… and of course following you! I do wish Lauren and her husband the best of luck on their show. I think that you should host “Hooked on Houses” on HGTV! That would be a show worth watching! I love the link back to her old house (perfect timing), we are moving into a late 70s/early 80s style home and although I can’t change the RENTAL, at least some of her great decorating ideas will help me ‘survive’ the home. And looking forward to looking at her show (busy August so I haven’t watched any tv), but LOVE your blog! Such a huge help for my mental state! I just finished posting about my rental nightmare! windows above it. To me, those windows would constantly need cleaning. I would much prefer a view above the sink — traditional choice, I know.